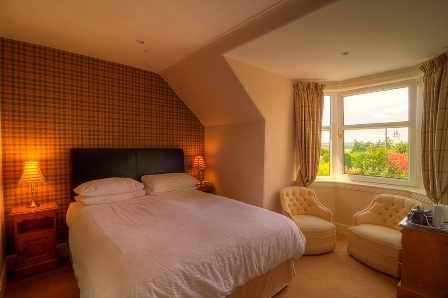 We are conveniently located in the Perthshire town of Blairgowrie and we are an ideal base for a holiday being close to many attractions. Our area is an outdoor paradise. A House full of Character and Charm, as many guests comment 'It is bigger in the inside than it looks from outside'! 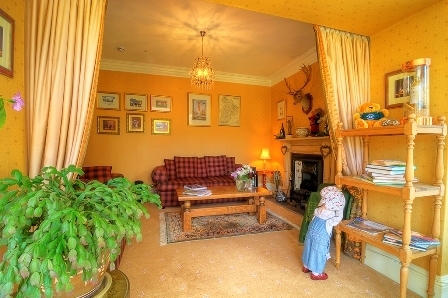 Gilmore House is situated in the picturesque town of Blairgowrie. 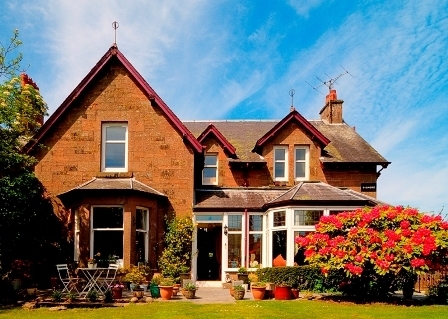 This charming unassuming late Victorian house is perfectly positioned as a base for touring around Perthshire and beyond. We are also ideally located as a stopover going North or South on the scenic A93, castles, gardens, distilleries, walking the cateran trail. 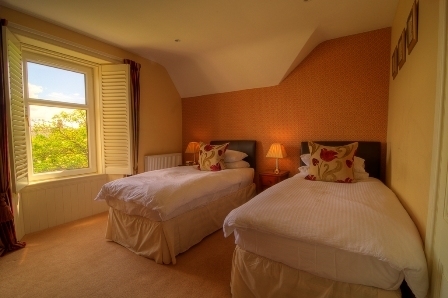 Our quality award winning bed and breakfast accommodation comprises of three comfortable en-suite rooms, superking, king or twin - all with freeview TV, well stocked hospitality tray and many extras. We have two superb lounges for your exclusive use. The town centre is a 10 minute walk where you will find many independent shops and plenty of places for an evening meal. 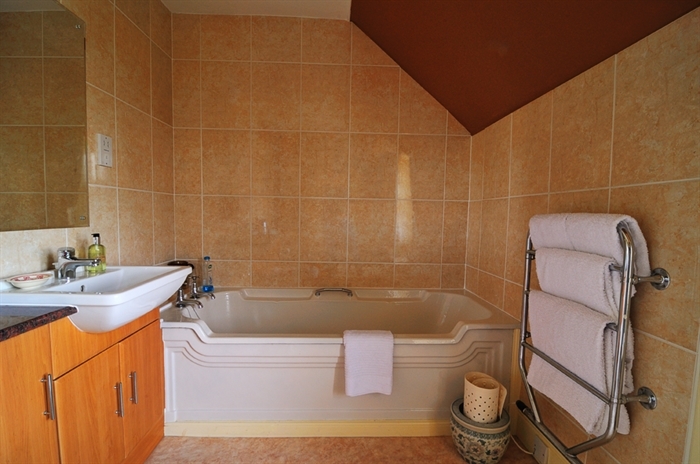 You will find our family home a delight to stay in, with its warm comfy ambience. Spring and Autumn are particuarly lovely times to visit.